Faulkner Moulds uses state-of-the-art 5-axis machining technology to achieve repeatable accuracy of 2 micron. Faulkner Moulds has recently invested in a state-of-the-art high speed vertical 5-axis graphite machining centre. 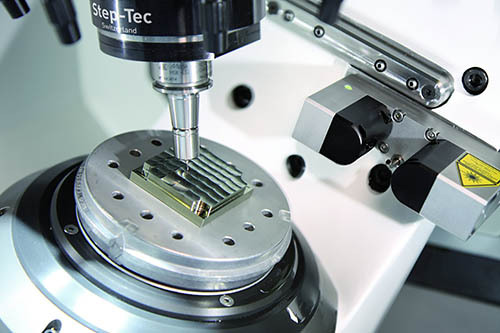 The machine enables automation of the electrode manufacturing process and achievement of a repeatable accuracy of 2 micron. Faulkner Moulds has around 35 years’ experience in plastic injection mould toolmaking and product and tool design for manufacture. They aim to always deliver the very highest quality precision tooling, efficiently and competitively priced. Contact Faulkner Moulds for more information. Related Post “Rare Breed” Faulkner Moulds Shortlisted for 2018 ‘Toolmaker of the Year’ Award!